Contact/Promo: dropdepartment@gmail.com For ghost production/mix & master please contact on : dropdepartment@gmail.com or directly on soundcloud private message Send demos for FMR on: ademir@freemusicrecordings.com Alen Custovic (24) and Ademir Alibegovic (24) are two promising Producer/DJ's from Sarajevo, Bosnia and Herzegovina, known in the industry as Drop Department. They've a contract with MusicAllStars Publishing - home of Sander Van Doorn, DubVision, Ummet Ozcan, Hard Rock Sofa, Firebeatz, Bassjackers, Baggi, Julian Jordan, Jay Hardaway, Oliver Heldens and many more. 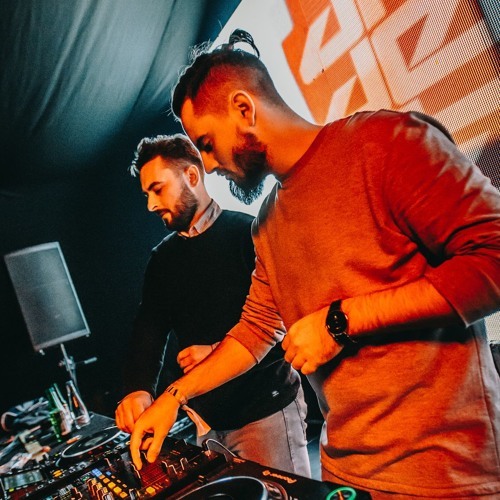 They made a name out of themselves with their track "Balkan" which is a collaboration with Costa Rica superstar Ale Mora released on his label Beatmashr. It gained a lot of support from the biggest DJ's and was played on Ultra Miami, EDC Las Vegas, TomorrowWorld, Ultra Europe, EDC New York, Lollapalloza Chicago and many other big festival around the world. Currently studying at SAE Institute Belgrade in the Audio Engineering section, crafting their knowledge and trying to evolve a new sound and bring the vibe and elements of their roots from Balkan into the electronic music.